Despite marrying a college athlete and sports fan, I’ve managed to retain shockingly little knowledge about sports. I’m that person who prefers the Super Bowl commercials to the actual game and I need my 5-year-old to explain from the sidelines why all the other parents are cheering at her sister’s AYSO games. 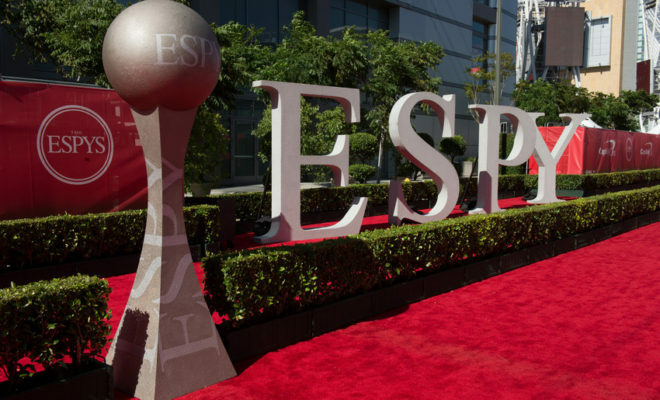 This perhaps makes it surprising that one of the highlights of my year was attending the ESPY Awards, ESPN’s annual celebration for all things sports, with our client the U.S. Tennis Association Foundation. Together with the Kimmelman Foundation, we are helping the USTAF bring the Carol Kimmelman Athletic and Academic Campus to the City of Carson, which will provide thousands of underserved youth with access to world-class athletic facilities and educational programs. The vision behind the project is bold and exciting, transforming an underused 80-acre site into a game-changing resource for kids throughout the region. 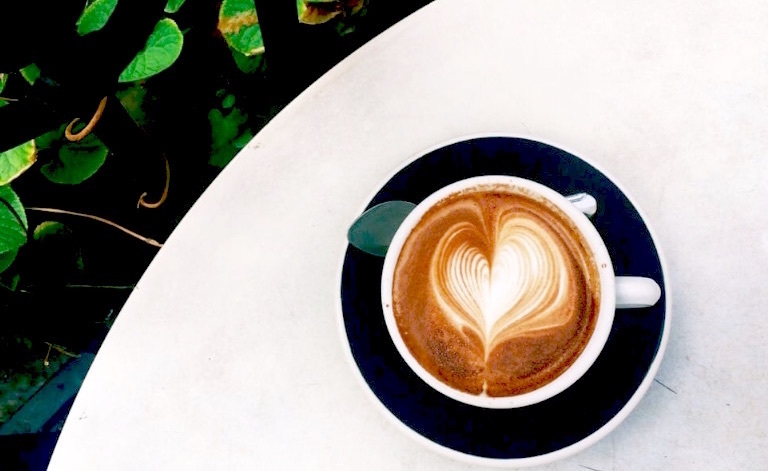 The project is named for and inspired by the legacy of Carol Kimmelman, a former elementary school teacher in South Los Angeles, mother of four, and avid tennis player. She believed in the power of sports and academics to open doors for kids like her students and was passionate about expanding access to both. At the ESPYs, I was moved hearing stories about athletes, like Carol, who drew from the discipline and strength required for their sport to have a meaningful impact on the world at-large. It was a night of powerful storytelling, using sports to address important issues our country is facing, like gun violence and sexual assault. There were several brave and poignant moments in the program that left a lasting impression. It gave me a newfound respect for the sports world. Our firm is proud to represent the Carol Kimmelman Athletic and Academic Campus and we’re looking forward to officially unveiling the project later this year.